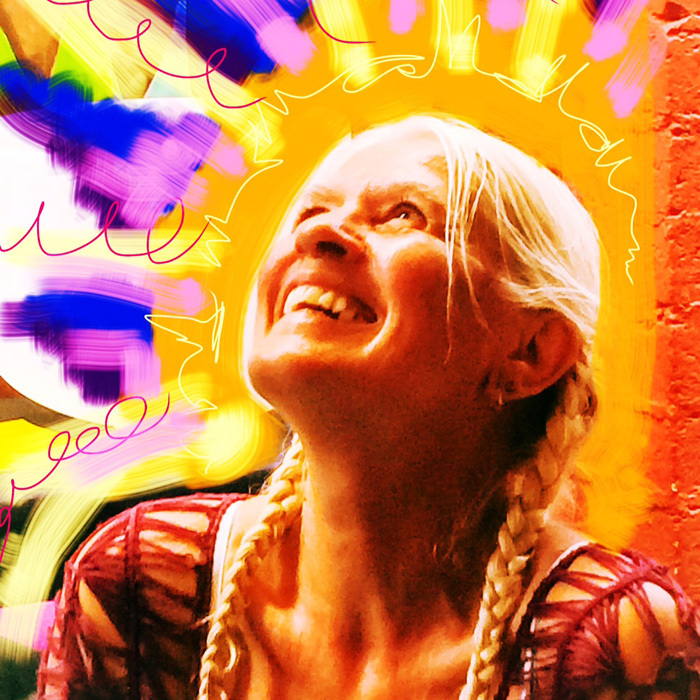 Europa Gitte is an Evolutionary Midwife, A Life Master and a Soul Connector. She also is a Reiki Master/Teacher and Crystal Adept, a Dancer, Dreamer, Artist and Speaker. From collecting stones as child to formal education about minerals, gemstones and crystals, Gitte has been working with Crystals in her dance with energy for the last 8 years on a daily basis. Today, Crystal teachings come from the stones and crystals themselves as they are actively offering their energies to humans and the environment to raise consciousness and connections with the whole of the universe. Gitte’s absolute love for life in combination with her Energy Activation/Expansion can help you find your way living life to the fullest, to free yourself from the bonds of fear and fully enjoy what you really love, to be who you want to be. To see everything with the eyes of love, compassion and trust is her goal and ultimate healing work. Finding love and light in peace, unity, harmony, trust and freedom. To walk in beauty, grace and ease! Gifts of the Earth - What can Crystals do for us?